All above treatments for only £75. All above treatments for only £55. Welcome to L'essence. 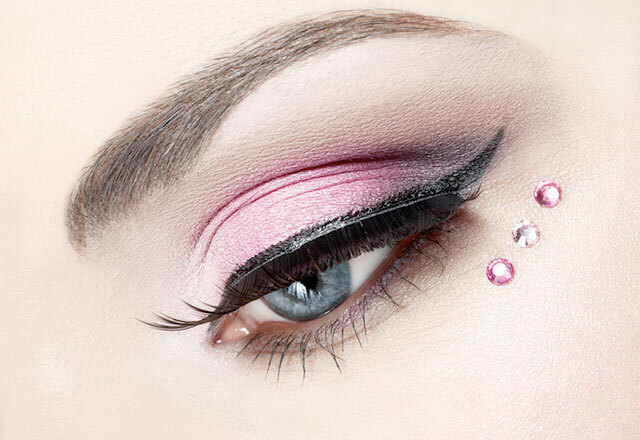 We are a professional beauty salon based in Livingston. 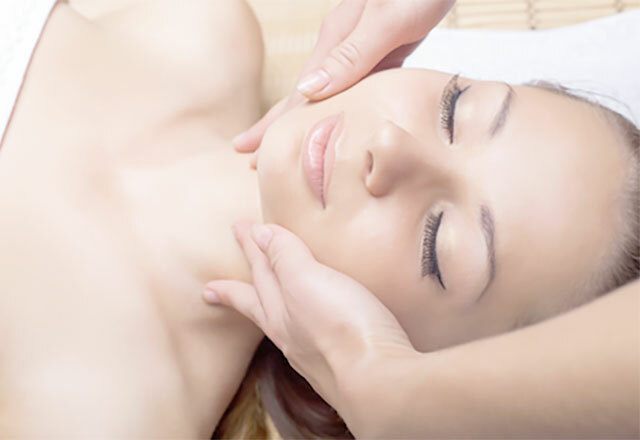 We offer a wide range of beauty and holistic treatments designed to suit your individual needs. So, come and escape the stresses and strains of everyday life, and treat yourself to a little bit of essential heaven. 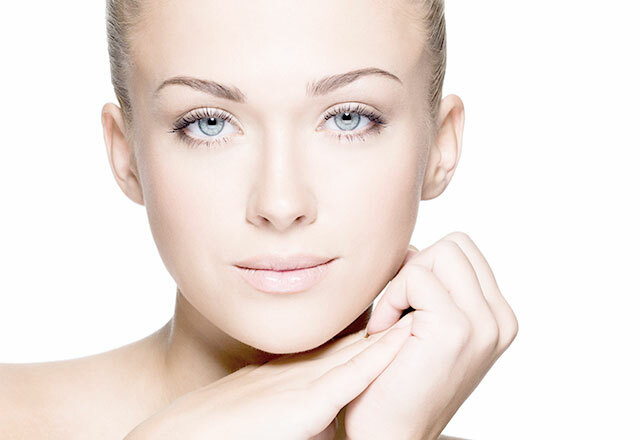 Microdermabrasion £30.00 Removal of dead skin cells resulting in softer, smoothing, younger looking skin. end result, leaving the skin toned & lifted. Enjoy a soothing massage designed to leave you feeling totally relaxed and feeling like new. Extremely relaxing and your skin will look and feel better, feeling completely relaxed and refreshed. With the average person walking miles per day, a luxury pedicure is the perfect thank you to your feet. Designed and tailored specifically to ensure you experience the best physical and emotional therapeutic benefits. 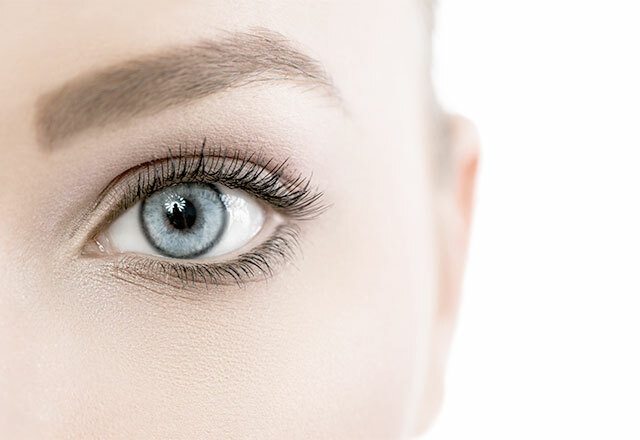 Enhance your eyes without piling on the mascara, our lashes create amazing natural look. 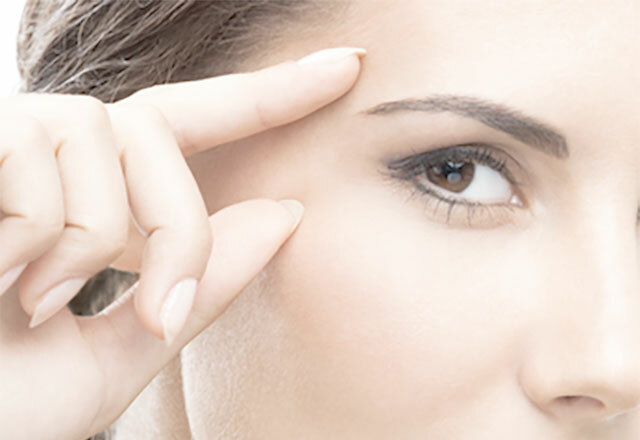 Threading is an exceptionally quick, convenient and natural way to remove facial hair. Try it... and be amazed! 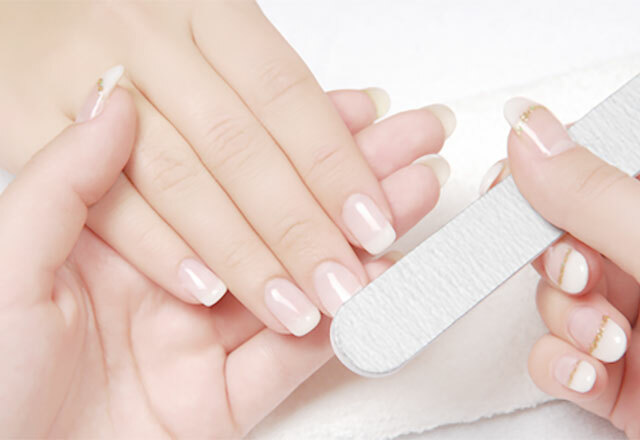 Treat your hands and get your nails in tip-top shape and looking gorgeous! 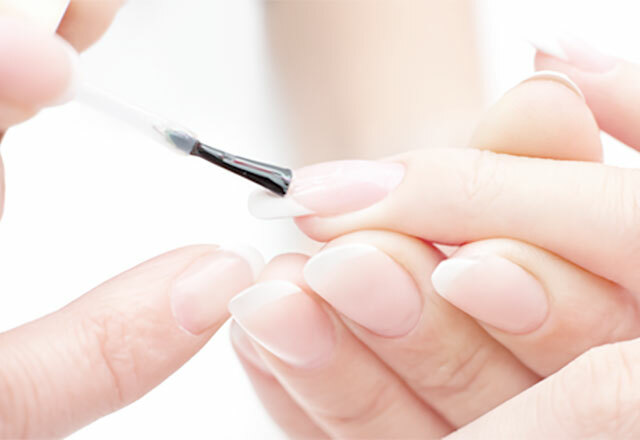 Treat your tired hands to a luxurious and expert manicure leaving your hands feeling pampered and refreshed. Professional makeup applications. Feel good and look beautiful! Waxing will remove hair and dead skin cells from your chosen area in one go, leaving your skin feeling really smooth & soft. 50% non-refundable deposit on bookings of £20 or more. "fantastic service everytime. Thank u kelly highly recommended"
We make every effort to answer any questions or enquiries as soon as possible. © Copyright L’essence. All Rights Reserved. Be the first to hear all about our latest news, events and special offers. We make every effort to answer questions and enquiries as soon as possible.